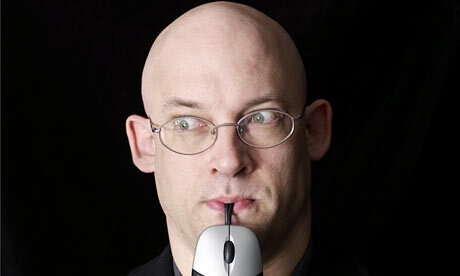 Clay Shirky is writer, consultant and a professor ; he studies the effect of the internet and digital culture on society. A well respected figure, author of one of the most enlightening book on that very topic : Here Comes Everybody, a book #hypertextual often refers to and a must read for anyone serious about understanding the impact of digital on social groups. In Cognitive Surplus, Shirky reflects on how internet can help in leveraging people spare time to create collaborative knowledge and value at massive scale. What is quite telling in that very excerpt is that it is used to illustrate the Culture chapter of the book (Chapter 5). The core of the culture change comes from a method, a practice. Not any one practice : the one that will eventually becomes the scientific method with the Royal Society and the work of Francis Bacon. This excerpt resonates quite vividly for me because this is something I have come to understand : there is no such thing as changing culture. However, what we can do is changing practices and the relationship we have with truth (as per Edgar Schein explanation : one of the main axis of culture). The core principle of lean management is making the scientific method the core thinking practice of daily activities. It is not applied as per Francis Bacon and the Invisible College definition but rather as the adaptation to the business world : the PDCA by Shewart and Deming. Stop talking about your culture : what is your core thinking practice ?